A mother and daughter duo in the Midlands have married up business and learning interests by opening a store together. 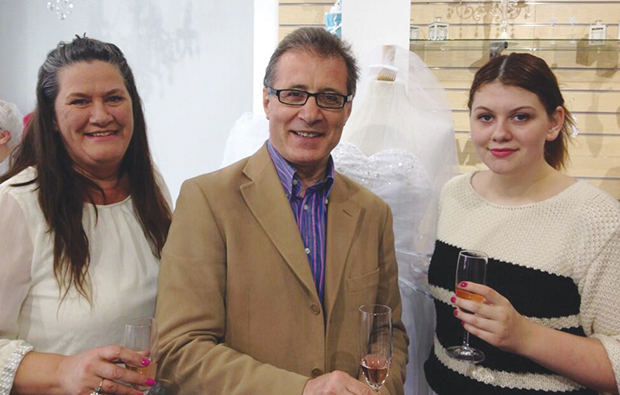 Warwickshire College enterprise and entrepreneurship diploma students Dee Evans and Rosie Oliver-Evans opened The Dress Shop, a bridalwear business in Rugby, with the help of a £3,000 grant from Rugby First and Rugby Borough Council. Dee said: “We’re extremely passionate and excited about this venture.